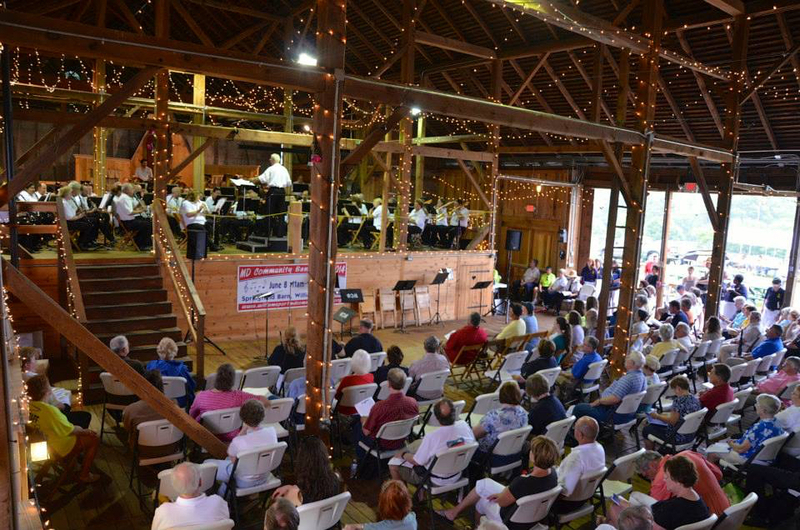 The Williamsport, MD Community Band is hosting the 2017 Maryland Community Band Festival. The event will be in the historic Springfield Barn in Williamsport. This two day event will feature thirteen bands.